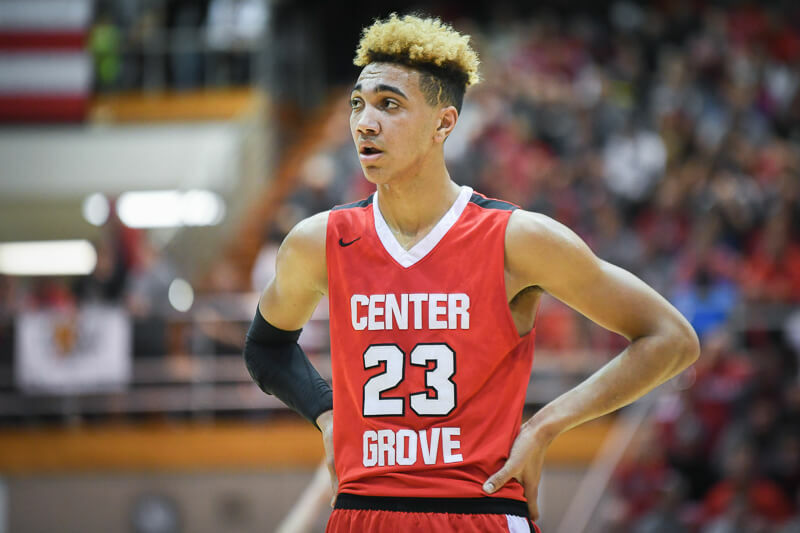 Class of 2019 Center Grove forward Trayce Jackson-Davis became Indiana’s 31st McDonald’s All-American on Thursday afternoon. The 6-foot-9 forward will play on the East roster in this year’s game, which will take place on March 27 in Atlanta. Jackson-Davis is currently the only recruit signed with a Big Ten program to be selected to this year’s game. 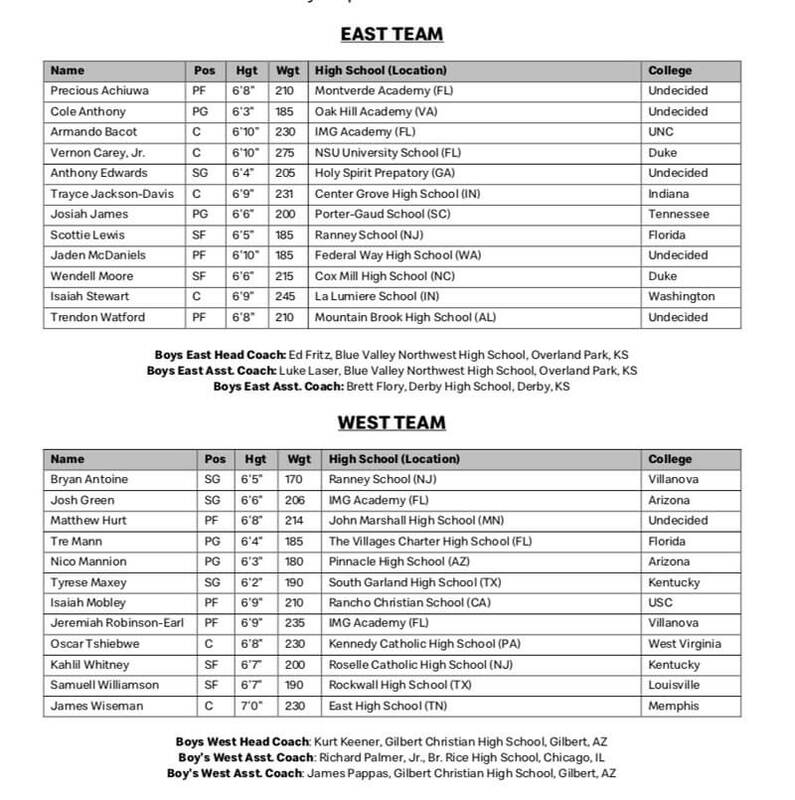 The full rosters for the game are available below, as well as a list of Indiana’s 31 McDonald’s All-Americans.